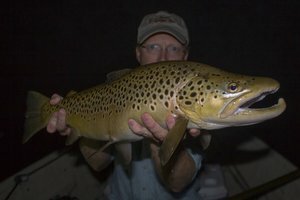 Beautiful browns and a great final GSMNP report... for a while. Best of luck during your move. 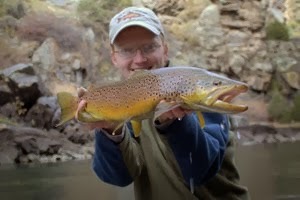 As you know, the fly fishing opportunities in Colorado are plentiful and almost always in beautiful settings. I hope you enjoy living there and wish you the best of luck with your new teaching job. Madison Brown such an interesting and awesome blog with lot of quality information and also some very beautiful pictures. 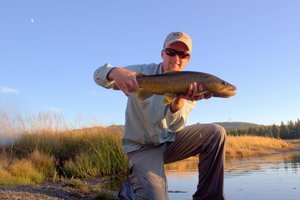 I found this blog a little to late. 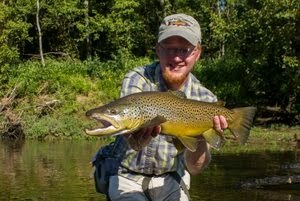 A relative recently moved to Crossville and I was looking forward to exploring the trout waters in the area. I will continue to read past posts and will look forward to knew ones in the future. Awesome last report and GOOD LUCK with the move and your future. What a nice pictorial post it is. 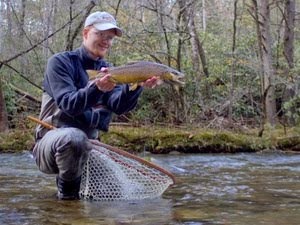 The pictures of the fishes and the trouts are really awesome.The water is very transparent. I like enjoying to see such a natural view too. Howwever I Like fishing, Carp fishing . I love doing it since my child hood. I usually do Carp fishing with mu uncle. Thanks again for such a nice post.